If you’ve been looking for an artist that brings back elements from 90’s hip-hop and then infuses them into Odesza style beats, then Very Yes is who you have been looking for all along. With an arsenal made of 2 songs, the listener can clearly hear the professionalism in the beats, as they shine with simplicity, yet grip with emotion. Each tune is carefully layered with warm atmospherics, swirling lush vocal samples and of course moving hiphop drums, that in turn create a sonic treat. So, today it is our pleasure to premiere his latest track “Ten Ate,” that beautifully builds with pulsing mallets and energizing kicks, and soon will become one of your favorite tunes to work, drive, cry or even dance to. Volume Up. Jeremey Zucker collaborator and rising electronic producer Justice Skolnik makes 2019 his own with his first release of the year. Although flipping Disclosure comes as no easy feat, the artist managed to seamlessly remix the legends. Justice Skolnik’s take on “Magents” is animated, invigorating, and effervescent. Palpable synths complement the integrity of the original cut, showcasing a prime example of artistic respect and collaboration. This colorful remix is one of his best, tune in and keep your eyes peeled for more from Justice Skolnik. 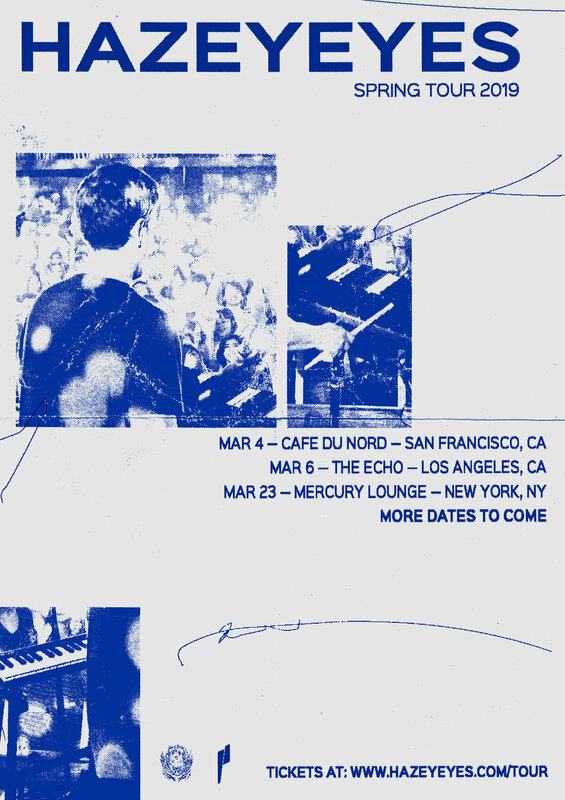 It’s twenty-friggin-nineteen y’all, and Beautiful Buzzz is honored to announce that one of our favorite artists to watch, Hazey Eyes, is announcing his first ever headline shows in SF, LA and NYC (dates in March listed below) and we’re giving away tickets yo! We also had a chance to talk with the young legend about everything from finishing college, to tour life, to his favorite gifs. Known for delicate and emotive singles like "Love Is" and "Some Reason", Hazey Eyes is the producer/artist whose music you’ve probably heard, even if you don’t know him yet by name. His production can be found on the massive Spotify hit "Flare Guns" by Quinn XCII and Chelsea Cutler, and the 22-year-old mastermind, real name Thomas Michel, has cultivated 63 million streams on Spotify alone. That’s why it’s no surprise he’s already landed touring gigs with Shallou and Petit Biscuit and released official remixes for artists like Charlie Puth, Billie Eilish, and Jai Wolf, just to name a few. His latest single "Scars (feat. Yoke Lore)" was the first off his forthcoming EP which arrives March 1st. Our announcement of these SF/LA/NYC headline shows comes ahead of Hazey’s next single "Hungover You" which is due out on January 30th. This tour is a game changer for the young artist as he's including a live drummer for the first time ever, adding awesome visuals and an enhanced stage setup with new instruments and of course—new music :) Tom has spent the last year and a half growing as a live performer, and is readier than ever to hit the road again. These headline shows are part of a larger slew of dates which will be announced very soon. BB: Remind us all, how old are you again? BB: Damn, that's young. What're you going to school for? HE: I go to Drexel University as an Electrical Engineering major—within that I'm a signal processing concentration. Counting down to graduation in June!! BB: We heard you built some sort of robot piano? HE: Haha sorta, for my senior design project my team and I are creating a system that takes a piano and vibrate the strings with magnets instead of the traditional hammers. It creates a sound more similar to a synthesizer, but still creates sound using the body of the piano. BB: Alright...so tell us about this upcoming tour. What cities are you playing in? Are you bringing a robot piano with you? HE: This tour is three headlining dates in San Francisco, Los Angeles, and New York! There are indeed more dates I'll be playing around these but that's all I'm allowed to say for now. I am unfortunately not bringing the robot piano, but I am bringing an entirely new live set that I'm super excited about. BB: Do you have favorite spots in any of the cities you're playing in? Any secret Hazey Eyes approved pre- or post-show must-gos? HE: It's not really a secret, but I never get to experience In-N-Out since I live on the east coast, so I always hit that when I'm in LA. For New York, usually any food truck will do. By the time shows are over I'm super hungry and will eat anything. BB: Can your fans expect any new music coming in 2019 around the tour? HE: Yes, definitely. There will be a new single this month and even more to follow that, and the details about that will be released very soon. BB: Do you ever get homesick on the road? If so, what's your cure for homesickness on the road? HE: Yeah it gets weird sometimes being in a different city every day, but it makes going home feel fresh every time I do it which is kinda nice. So far I've had to bring homework with me on every tour and nothing gets me back into the Philly/school spirit like a nice coding assignment. BB: Do you have any favorite songs to listen to on the road? What about before a show? Any funny pre-show rituals? HE: I listen to a lot of LANY on the road while I'm traveling and stuff in a similar vein to that—not totally sure why but it hasn't failed me yet. Before a show I listen to some high energy music, whether it be rap or something electronic, just to get in the mood to give it my all during a performance. I don't have any pre-show rituals as of now, but that may change in the future. I like to stay in the moment and just go do it, ya know? BB: Okay, now for the good stuff...do you have a favorite gif (or three)? HE: Gifs from the Office are always super effective! BB: What's your favorite color? BB: Pick one: a spaceship or cello. HE: Hmm I gotta go with the spaceship, have not had the chance to try one out yet. BB: Pick one: rain or shine. HE: Shine for sure, doesn't mess up my shoes. BB: Finish this sentence: "we won't stand for..."
And there you have it. Catch Hazey Eyes soon in a city near you! Happy New Year! We’ve been away for a few weeks celebrating the holidays and causing havoc on NYE - but now it’s time to settle down and get back to the fresh jam grind! So much to look forward to in 2019 and I’m kicking things off with something super duper new! 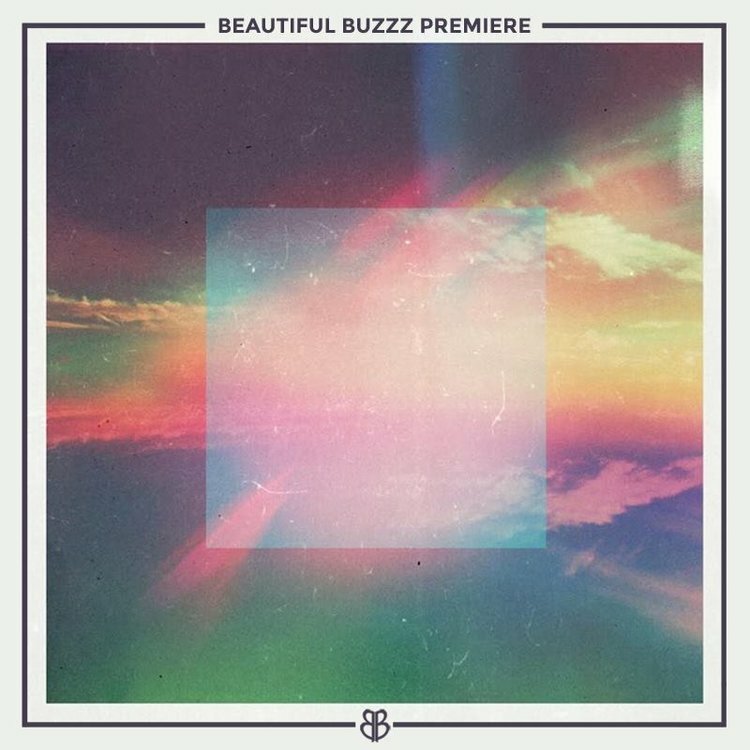 Heroless is a yung producer who’s been quietly showing up with cool remixes that crush. He’s that artist you hear and your like, I love this remix so much, who is this again? I have a feeling we are going to see a big move from Heroless this year, making him a house hold name on mixes and festival plays. 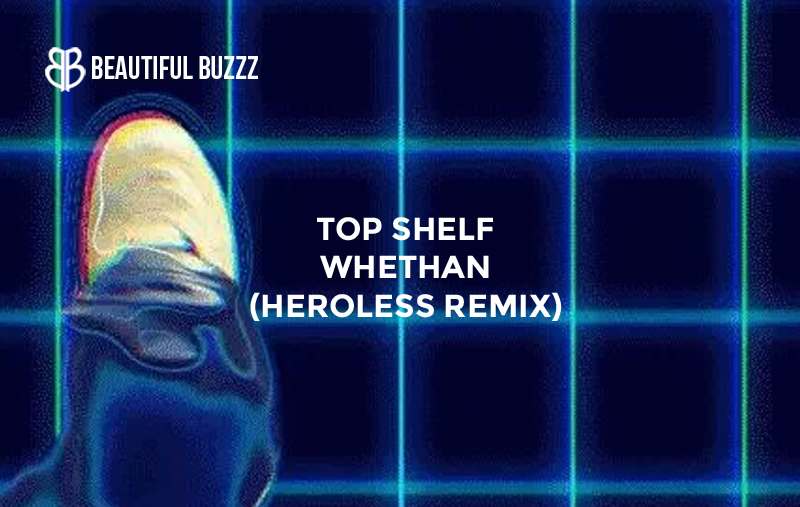 His bouncy remix of “Top Shelf” by Whethan is delicious, you can grab a free download HERE! Newcomer Eylia is making some massive waves with her collaborative debut EP “The Missing Scent”. 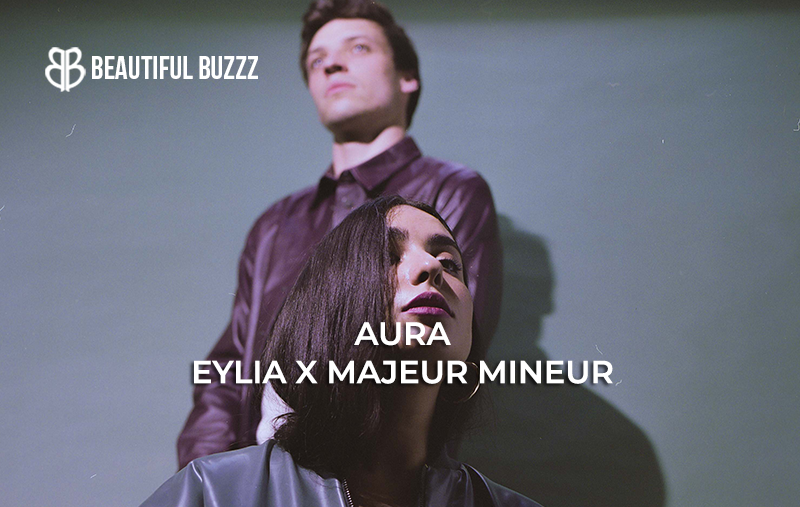 Aided by fellow producer Majeur Mineur, the 7-track work is absolutely exquisite as it blends R&B with a pop-electronic sound that serves as the backdrop of the EP. The track that particularly caught our attention was “Aura”, a soothing piece that can put anyone’s stresses or worries at ease. Eylia is truly a knockout, setting herself apart from others through a powerful and striking vocal performance, that is driven by emotive lyrics and a soulful melody. Considering such outstanding talent as hers, one can only imagine how quickly the up and coming artist will be packing stadiums. Michigan-born Koby Berman and Mike Swartz, better known as LMBO, are finishing out their 2018 strong, by getting back-to-back Hype Machine #1’s, and garnering support from likes of The Chainsmokers and Matoma. The duo, which originally met in 2010 after botching auditions for their high school play, have carefully crafted a unique sound over the years, that perfectly sits somewhere between darker hip-hop and groovy yet simplistic electronic music. Their productions dazzle with lush atmospherics, clean percussion, and all encompassing synths that help guide the listener through a sonic journey that is LMBO. Now as a their closing act for the year, they release “Netter Bot,” that comes as a mysterious and dynamic work, that will leave the listener wondering why they hadn’t heard of the duo sooner. Intoxicating like a cabernet by a warm winter fire, Benji Lewis’ latest release is a river of emotions and intellect. “Ride” is a blanket of feelings, a swim through a vast stream of intoxicating sounds, an effervescent plane of both pleasure and pain. 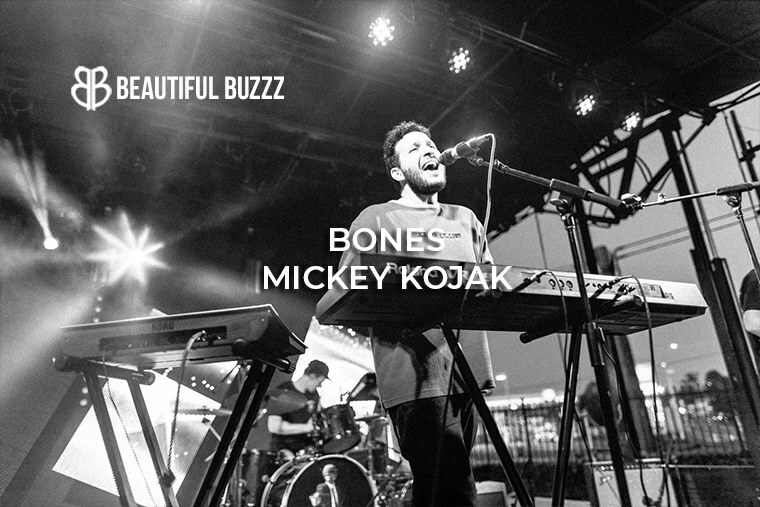 His moving take on alternative resonance is sincere, possessive, moving. Almost impossible to articulate, Benji Lewis blends his medicinal vocal powers with Lincoln Jesser’s feathery production. An indescribable truth radiates from “Ride,” slowing the world around you, awakening your truest self. Lose yourself in this hazy labyrinth defined only by Benji Lewis.